Ace Automotive Cleaning Equipment | sandblasting equipment including sandblast cabinets, abrasives and accessories – ACE is a sandblasting and soda blasting equipment manufacturer offering a wide variety of abrasive blasters and accessories. 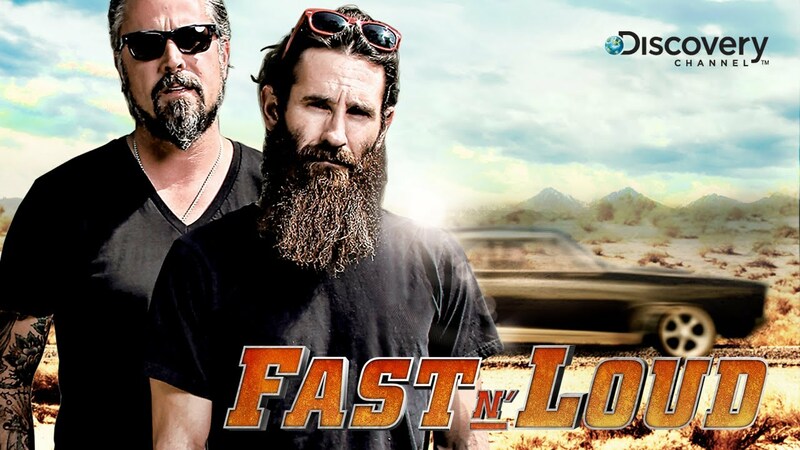 Look for our ACE soda blasting cabinets on 2 of Discovery Channel‘s biggest hit TV shows…Fast N’ Loud and Diesel Brothers starting this season! 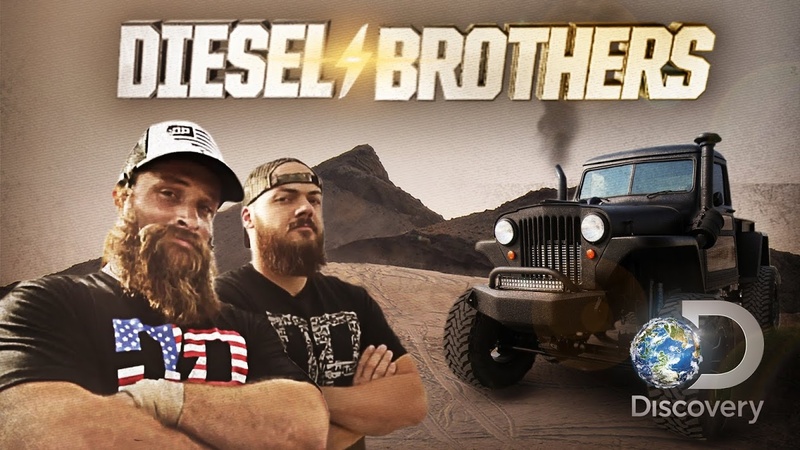 ACE Automotive Cleaning Equipment is excited to announce that our ACE soda blasting and abrasive blasting cabinets will be seen on 2 of Discovery Channel‘s biggest hit TV shows…Fast N’ Loud & Diesel Brothers starting this season! ACE teamed up with Armex and Safety-Kleen to make these projects a reality. We installed an ACE 40″ x40″ Soda Blast Cabinet with 400 cfm Dust Collector in both the Gas Monkey Garage (Dallas, TX) and in Dieselsellerz (Woods Cross, UT). These soda blasting cabinets were chosen to provide a way to clean various engine, transmission, suspension, drive train, and other component parts with the unique properties of the soda blasting process. Soda blasting does not harm chrome, glass, seals or bearings, and does not change any surface or dimensional characteristics so critical in truck and automotive applications. Also, soda blasting eliminates problems associated with media retention in hard to clean areas like threads and oil passages since soda residue simply dissolves in water. Just ask anyone who has ruined an expensive engine due to a small piece of hidden blast media how important that is! We also installed an ACE Model 4 Split Top (48″ x 24″) Sandblast Cabinet with 100 cfm Dust Collector in the Gas Monkey Garage for use with other more aggressive medias, like aluminum oxide and glass bead. All of our Abrasive Blasting and Soda Blasting Cabinets feature all-welded construction using 11 and 14 gauge steel with cross braced legs for a work deck capacity of 2,000 lbs.! Our equipment is known for its rugged construction, ease of use, simple maintenance, backed by the best customer service in the business. Look for this equipment on the new season of Fast N’ Loud and Diesel Brothers coming soon! Check it out! You can still review our old blogs at https://acesodablasting.wordpress.com/.